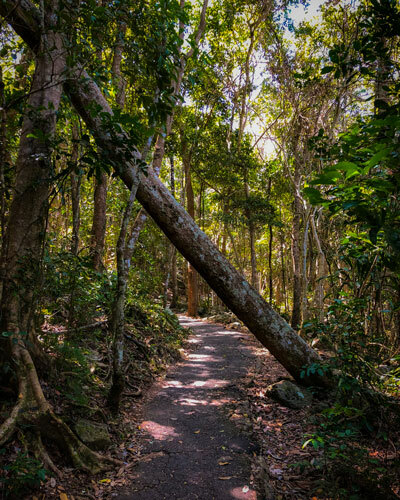 Embark on a journey of discovery of Aboriginal culture with a guided walk along a picturesque beachside rainforest walkway wrapped around the magical mountain, Jellurgal. 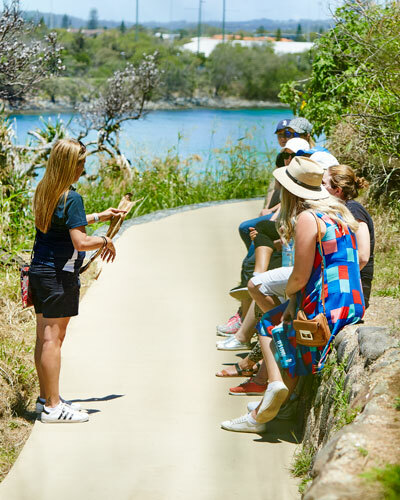 Learn about the Aboriginal history and culture of the Gold Coast, meet a traditional land owner and hear the dreamtime stories associated with the creation of Jellurgal. Hear about traditional life pre-contact, bush tucker, fishing, hunting and important ecological practices. Scroll down for a more detailed look at each of our tours and what to expect. 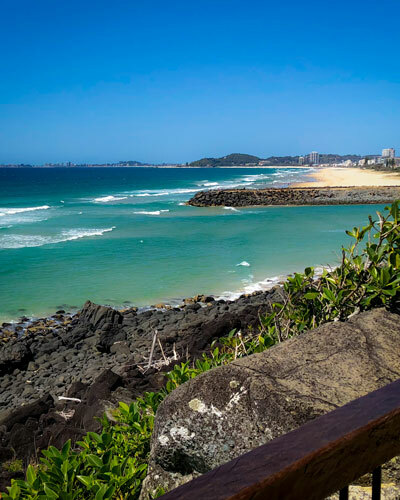 Learn about the Aboriginal history and culture of the Gold Coast on this engaging walking tour of the renowned Burleigh Headland. 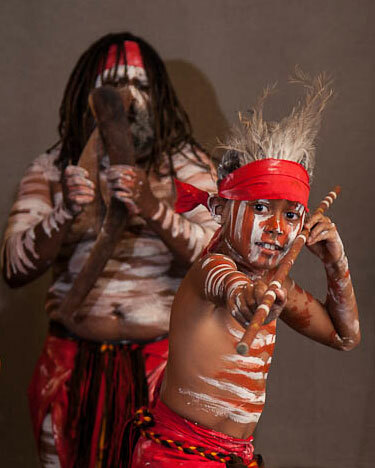 Immerse yourself in Aboriginal culture with a guided tour of the “Dreaming Mountain”, Jellurgal, followed by a live Aboriginal dance performance. We invite you to say 'hello' to Jellurgal and discover hidden facts that you never knew about this beautiful location. Jellurgal tours for local school groups are an immersive three-hour educational experience. 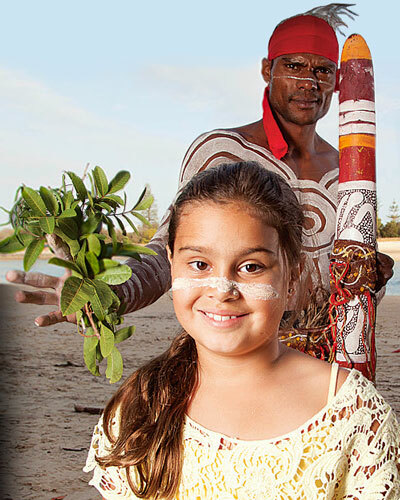 Jellurgal International school-based tours are specifically designed to introduce international students to the wondrous nature of Aboriginal culture and heritage. All Jellurgal tours will take you around, up or over the beautiful Burleigh Head National Park on the Gold Coast.